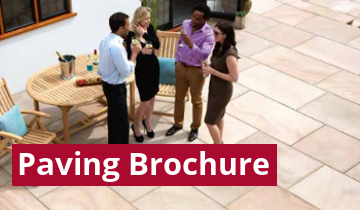 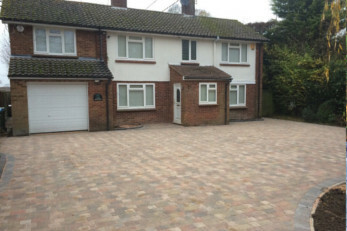 Welcome to Pavecraft Ltd, we are an experienced Hertfordshire based driveway paving. 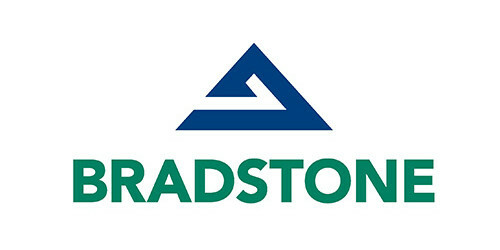 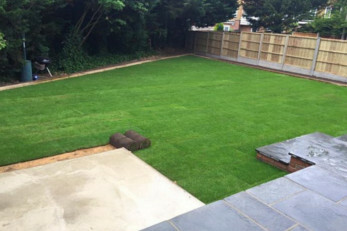 block paving, Tarmac and Landscaping specialist. 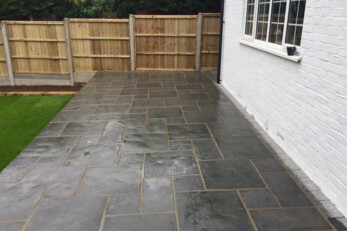 We are an independent family business who will install your new driveway or patio to the highest standard, enhancing the appearance of your home or property and adding to its value. 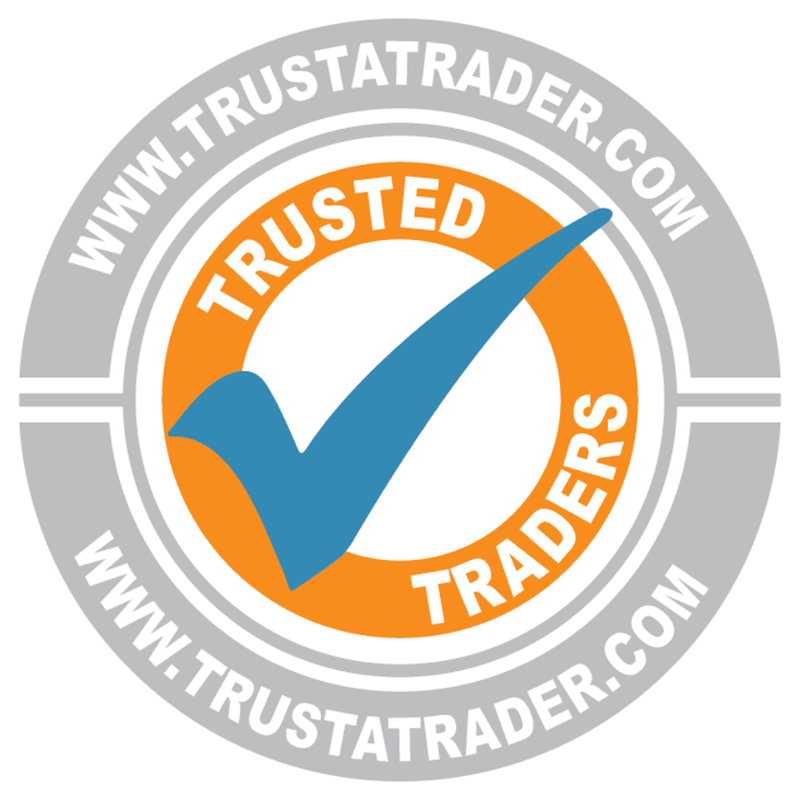 With over 20 years experience of working with the Hertfordshire and North London area you may have seen our signs or sign written vehicles in a road near you. 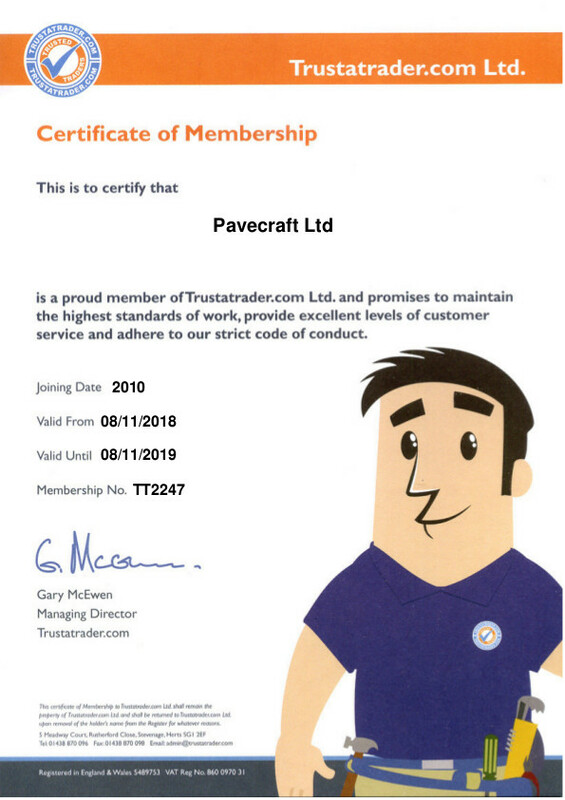 Our business is built on satisfying our customers and producing great results. 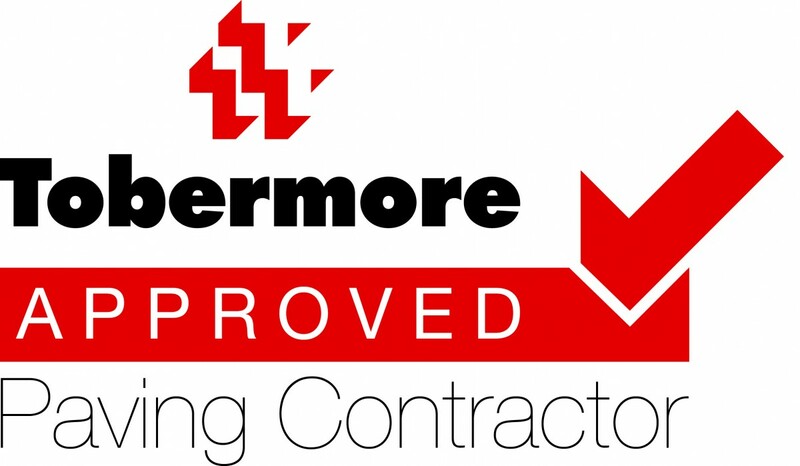 We give a 5 year guarantee on all completed work, with all our materials under a 10 year manufacturer guarantee. 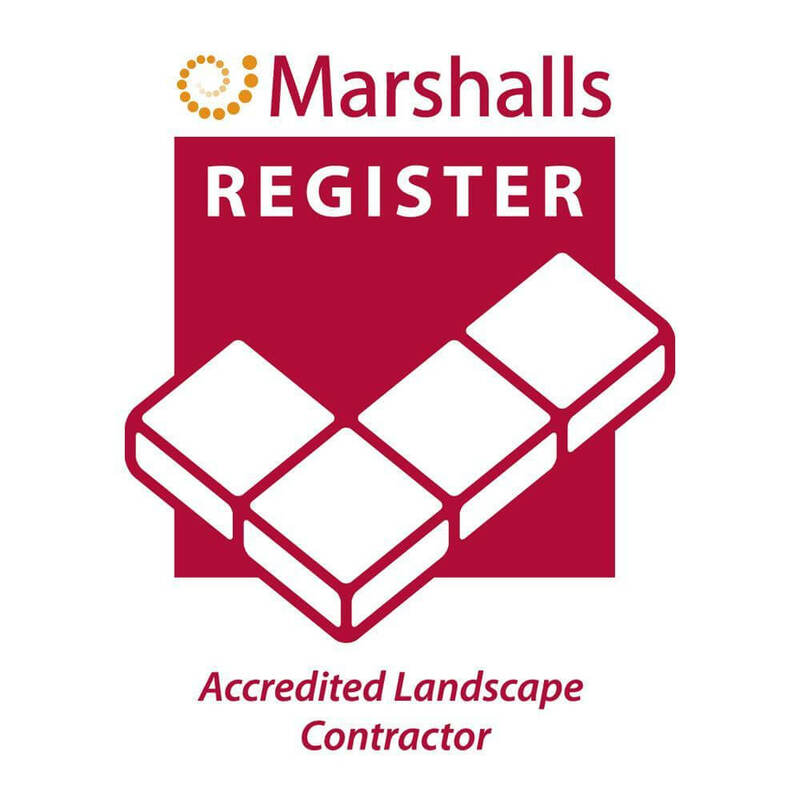 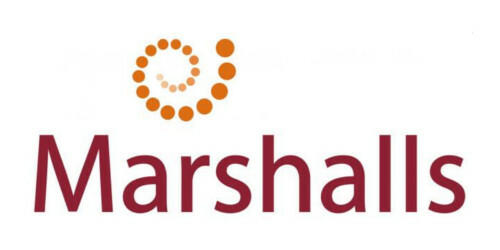 We are registered under the Marshalls Accredited Landscape Contractors scheme.